Bournemouth welcome Leicester City to the Vitality Stadium on Saturday with both sides looking to maintain impressive starts to the season. 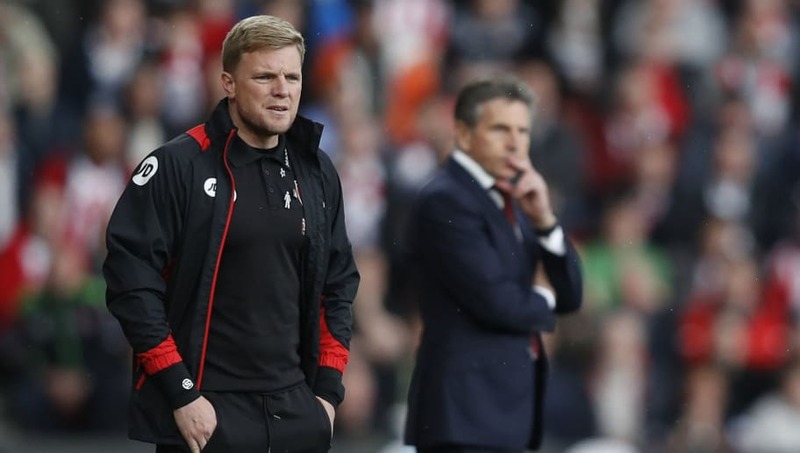 Both the Cherries and the Foxes possess some influential players in their teams, and it'll be the clashes between those players that could decide who moves up the Premier League table on Saturday. Here are three of the most important battles that could affect the match. Bournemouth's main danger man will need to be at the top of his game to get the better of one of England's key men from the summer. 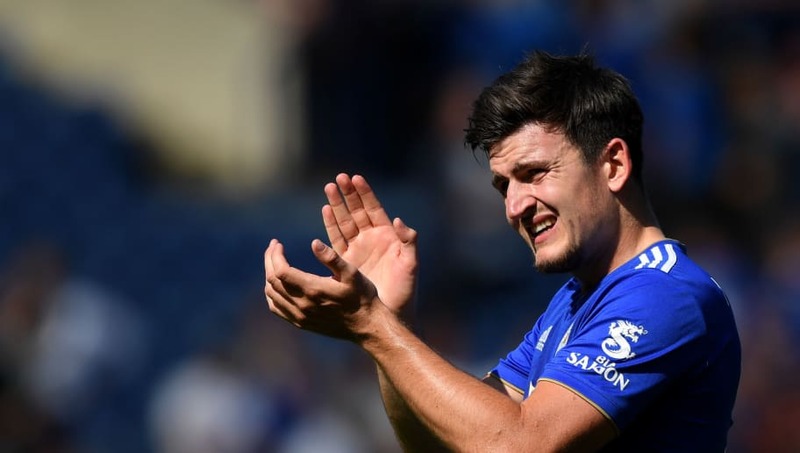 Wilson possesses a considerable amount more speed than Maguire, but Leicester's rigid shape when out of possession may mean that the forward isn't able to make use of his natural pace. Instead he'll need to drag Maguire away from goal with runs into the channels, hopefully leaving space for Josh King to exploit Wes Morgan, who is past his best. 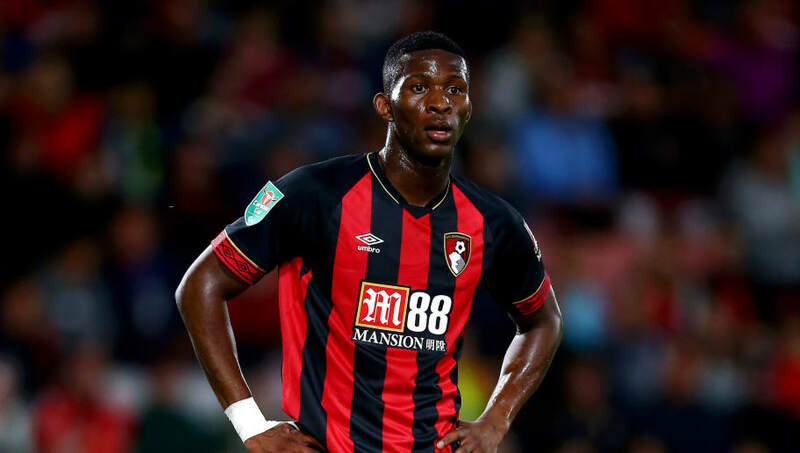 Lerma's defensive-minded approach to the game will be hugely important for a Bournemouth side who will probably see a lot of the ball. His discipline to sit in front of the defence will be key, and he'll need to pick up James Maddison when he drifts into pockets of space. 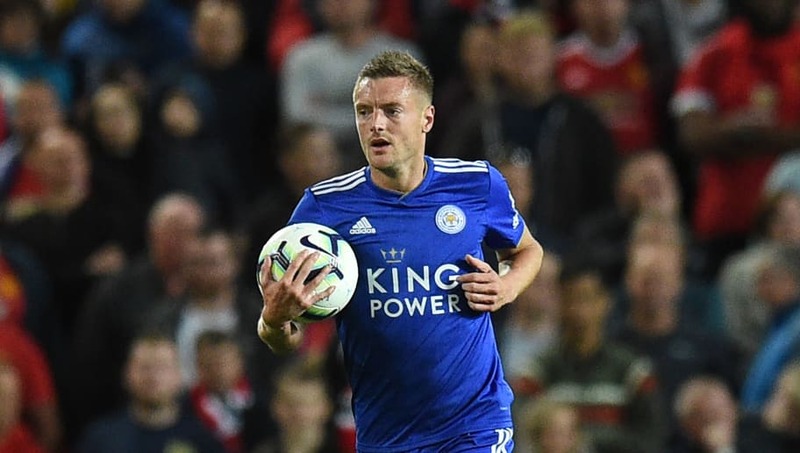 The Leicester man will be keen to play between the lines and link up with the returning Jamie Vardy, the combination of those two going forward could be potent for the Foxes. The return of Vardy could spell trouble for Steve Cook, who - as the central centre back - will likely be tasked with keeping Vardy quiet for the afternoon. That's no simple task though, and Vardy's persistent pressing will give Cook little time on the ball. If Cook remains too tight to Vardy then Bournemouth could be vulnerable to a long ball over the top, and in a foot race between the two there's only one winner. The Cherries centre back will need be smart and choose when to drop off and when to get tight very carefully.